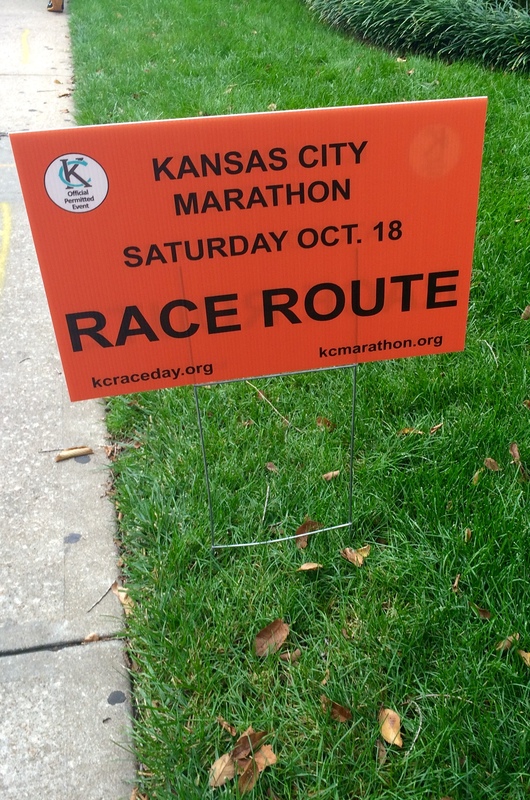 I’ve seen a few of these signs in the Plaza area this week… which means the Kansas City Marathon is coming up soon! Mom just got to KC and will stay through Sunday, and Kristen will be here tomorrow for the 1/2 Marathon on Saturday morning. We are all going to the race expo on Friday to get our bibs and gear. I’ve never been to a real race expo before, so I’m really looking forward to seeing everything… and probably spending some money on fun, new running stuff! I’ll be running the half marathon step for step with mom, we are planning on doing a run/walk/run method to complete the distance. 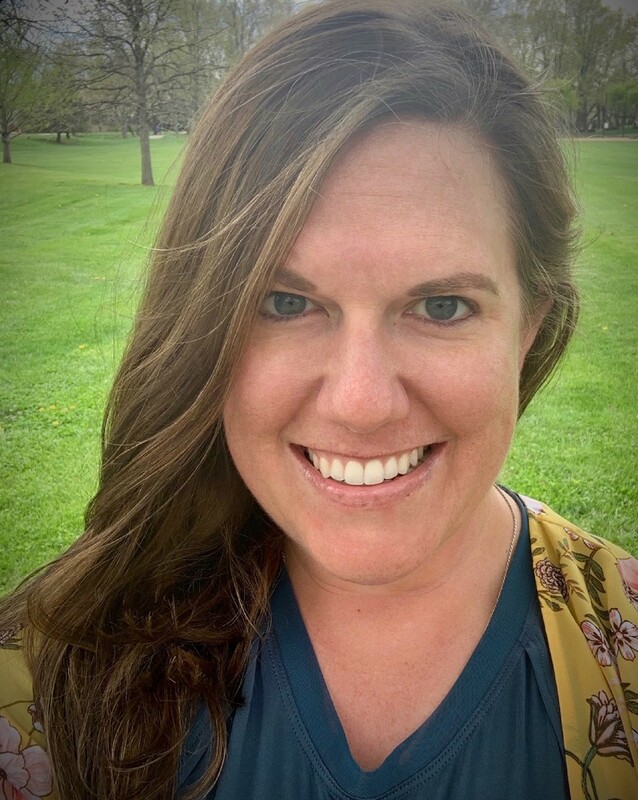 As I’ve stated before, this summer and into the fall has been tough for my training with moving to KC, adjusting to a new city, starting a new job, and getting used to the hills of KC. Mom has had a tough few months too, especially dealing first hand with Grandpa’s cancer diagnosis. We hope that doing a run/walk/run together will let us accomplish the distance, have fun, and be able to run together the whole race. When I lived in Hays, Mom and I often used a run/walk/run to complete our runs, but at this race on Saturday, we are approaching it a little differently. Gives you control over your level of fatigue. Pushes back your tiredness “wall”. Allows for endorphins to collect during each walk break—you feel good. Breaks up the distance into manageable units, “one more minute until a walk break”. Helps your body recover faster. Prevents and reduces the chance of aches, pains and injury. Allows you to feel good afterward—doing what you need to do without debilitating fatigue. Helps you build endurance in each session—without the pain. Allows older runners to recover faster, and feel as good as or better than the younger days. Only 2 days until race day! Good luck to all the participants at the KC Marathon, Half Marathon, and 5k! Thank you volunteers and directors, it looks like this will be a fantastic event! The weather is looking to be perfect, and we couldn’t ask for a better time in the city, as the KC Royals just won the ACLS! This entry was posted in Running and tagged downtown KC, half marathon, kansas city, Kansas City Marathon, Kansas City Plaza, KC, kc marathon, kcrc, KCRC Groupies, RunKCM, running. Bookmark the permalink.